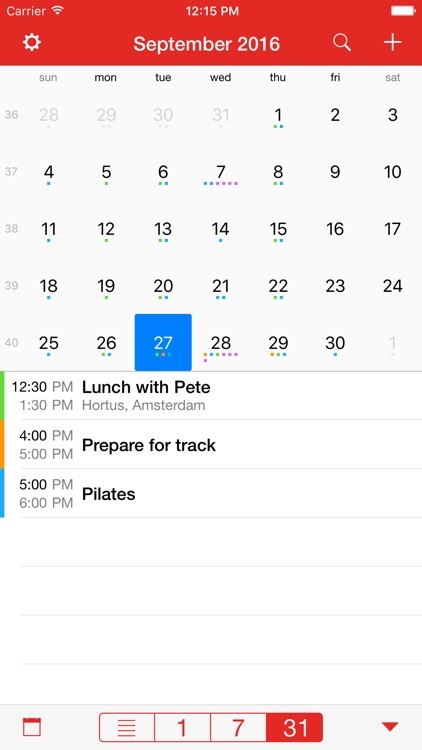 The user friendly Calendar app, with a super Snooze and Nag, that shows your events in a beautiful interface. 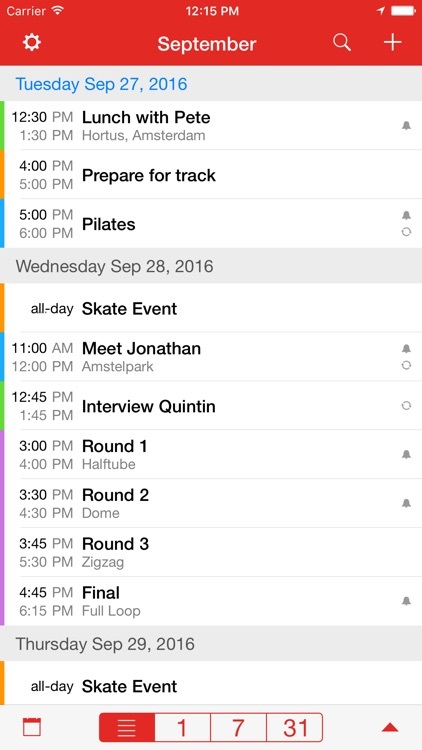 Easy and fast to navigate, edit events and set multiple alerts. CalAlarm adds local notifications to your calendar alerts, so that you can instantly Snooze or Move your appointment with the interval you require at that moment. Nags every minute or hour till you acknowledge the alert. So never miss an appointment again! 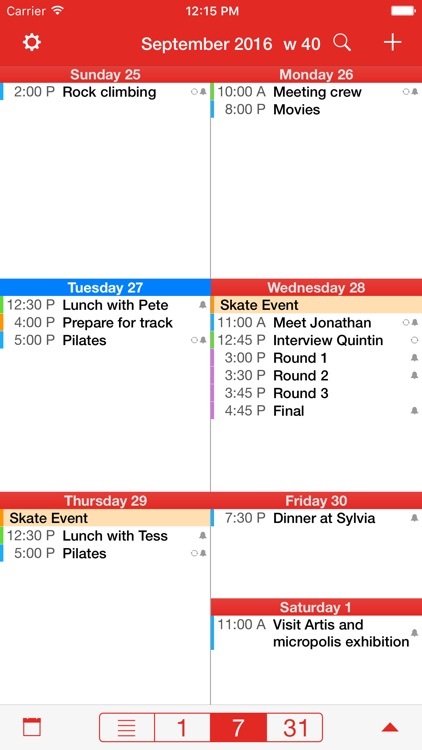 ⁃ List with search, Overdue-list, day, day-agenda, week, agenda, month and mini month. 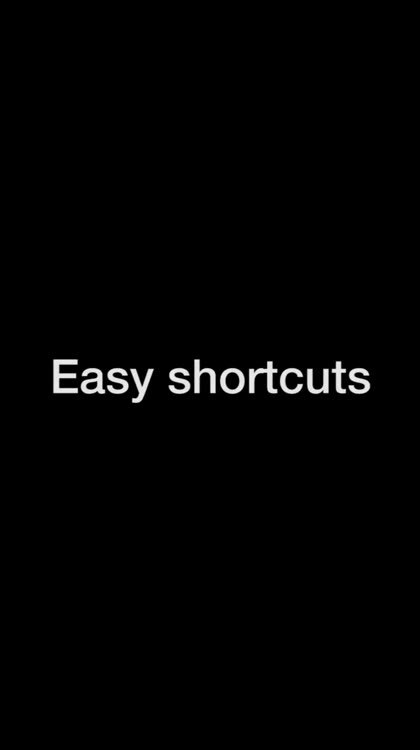 ⁃ Navigate fast and simple: tap the view in the toolbar and toggle with the triangle. ⁃ Landscape mode for all views. ⁃ Snooze directly from lock screen without opening the app. 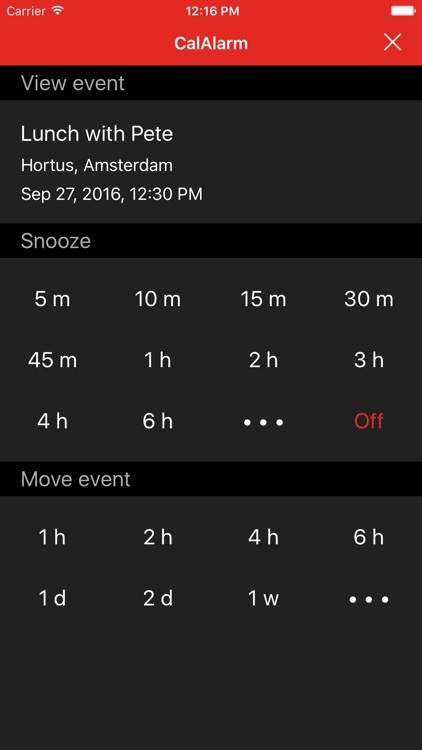 ⁃ Snooze alerts or Move the event directly from lock screen, Notification center or Overdue-list with the interval you require at that moment (you can customise the Snooze and Move screen). ⁃ Nags till acknowledged (every minute or hour). ⁃ Notifications are local, you don't require internet. ⁃ Set up to 10 alerts per event (except for Exchange calendars). 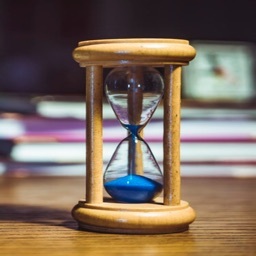 ⁃ Birthdays show age and contact information. ⁃ Tap on a birthday to phone/email/sms the contact. ⁃ Set time for Birthdays alarms. ⁃ Set multiple alerts at once. ⁃ Open locations in Maps or Google maps. 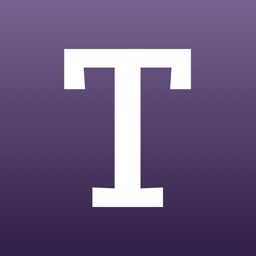 ⁃ Share via Email, Message, AirDrop, Twitter and Facebook. ⁃ Recurrence options (1st Monday every month or every May, June and July on the 3rd and 22nd). ⁃ Week numbers (ISO / European and US and Middle East). 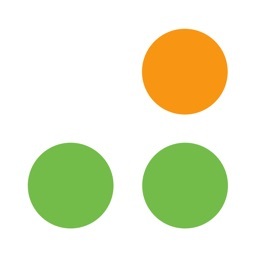 ⁃ Directly call, message, open URL, copy text etc. from Notes and location fields. ⁃ Badge for today’s date. ⁃ Supports Background App Refresh. 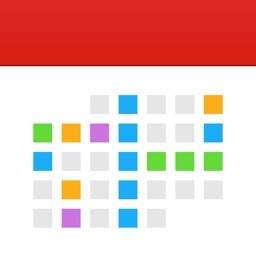 ⁃ Week Bar that visualizes the days. ⁃ Defaults for new events. ⁃ Font sizes S,M,L,XL and Dynamic Type support. ⁃ Customize Alert + Snooze & Move screen values. 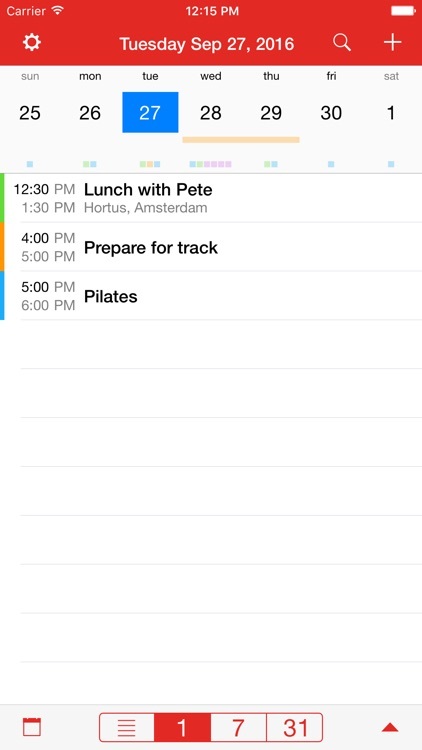 ⁃ Customize notifications and sounds by Calendar. ⁃ Choice of 25 alarm sounds. ⁃ Let 1,3, or 5 Snooze & Move screens come up on starting the app. ⁃ Week starts any day of the week. 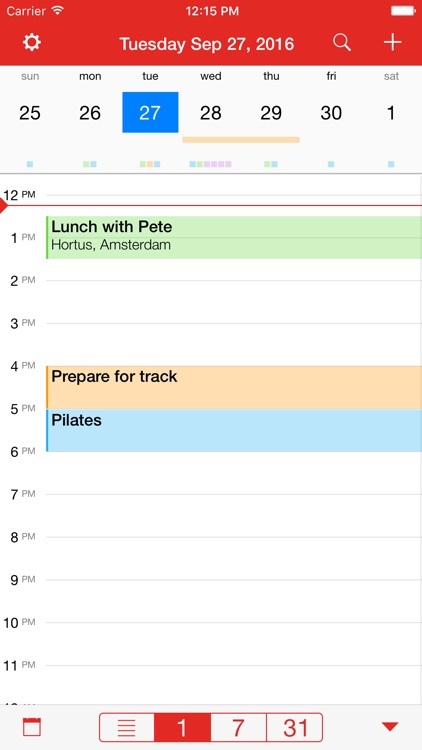 ⁃ Agenda reads left-right or top-down. ⁃ Touch and hold to create and move events. ⁃ Tap on Time to reschedule. 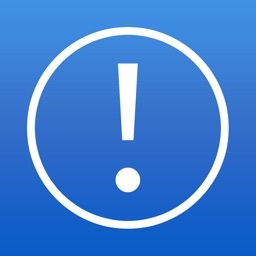 ⁃ Tap bell to edit multiple alerts. 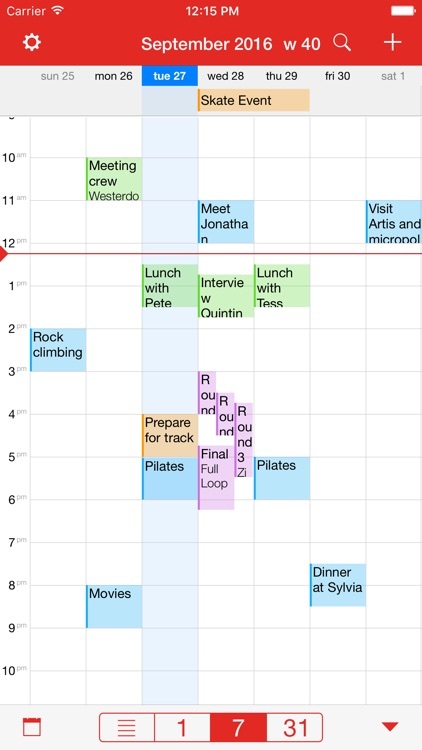 ⁃ Event details screen with many shortcuts. 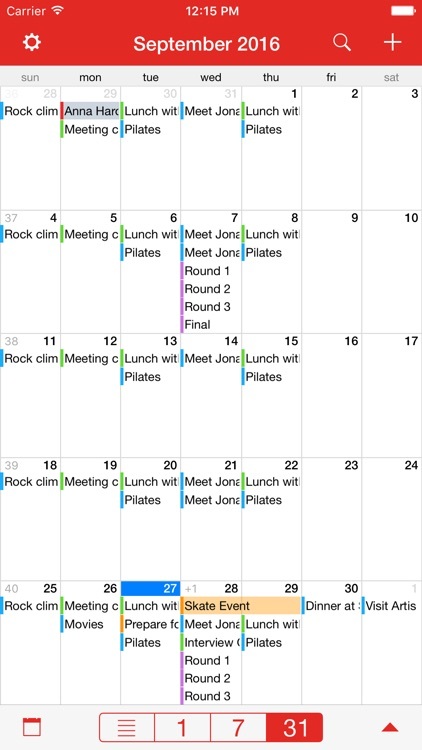 ⁃ Uses the same database as the built-in calendar. 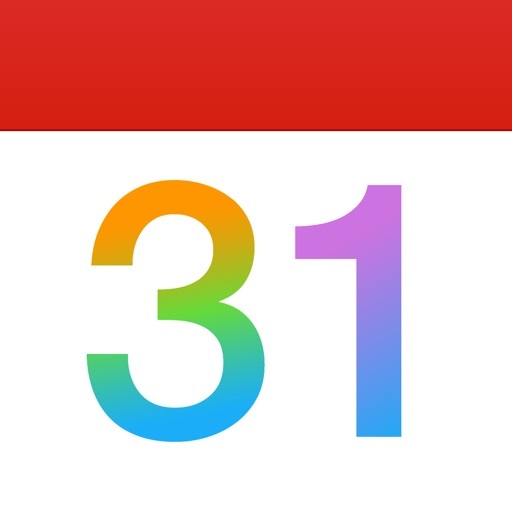 ⁃ Syncs with iCloud, Exchange, Google calendar, Outlook, Yahoo, etc.